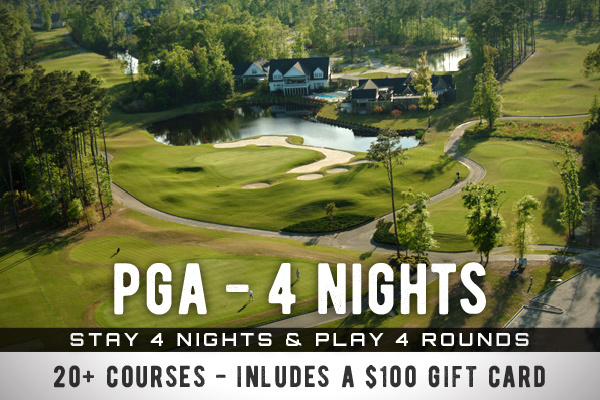 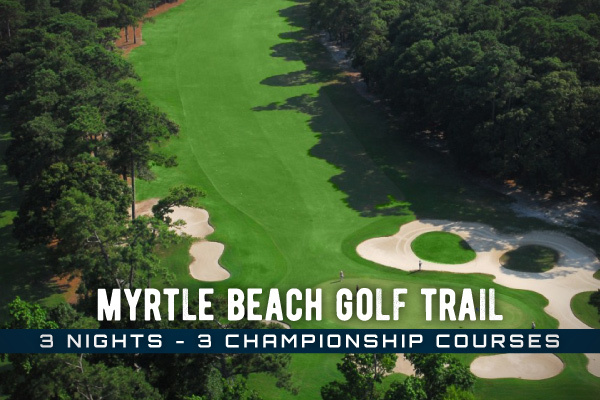 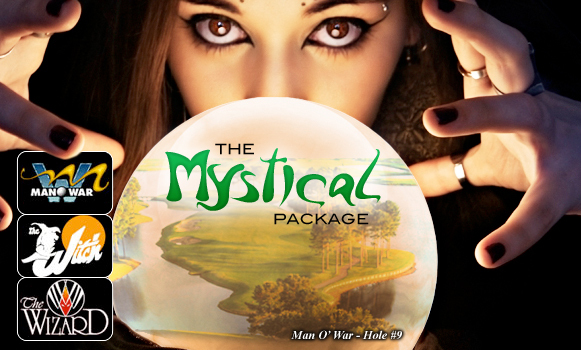 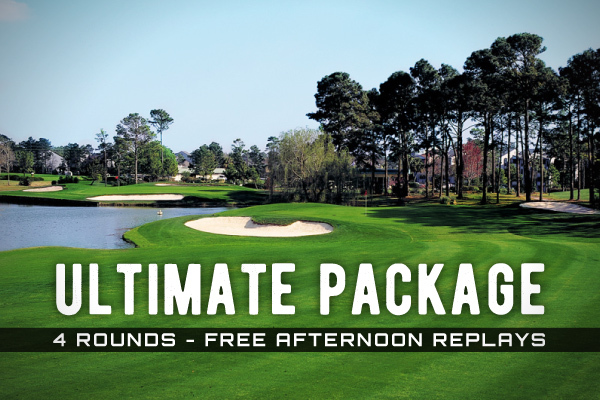 Myrtle Beach Golf Central offers the best in Myrtle Beach golf packages & specials. 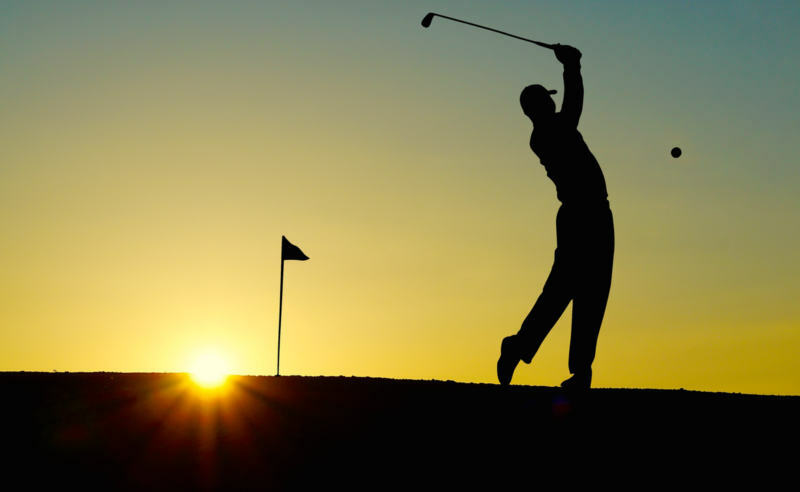 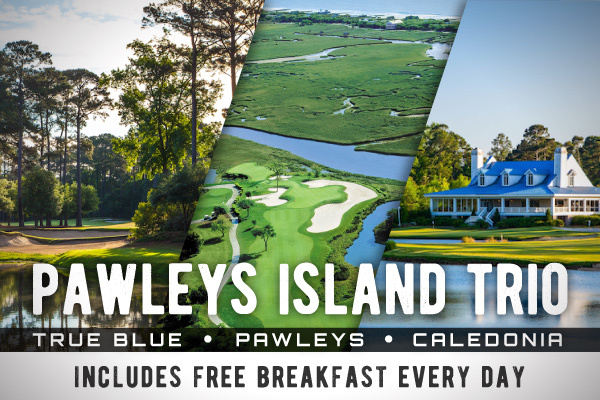 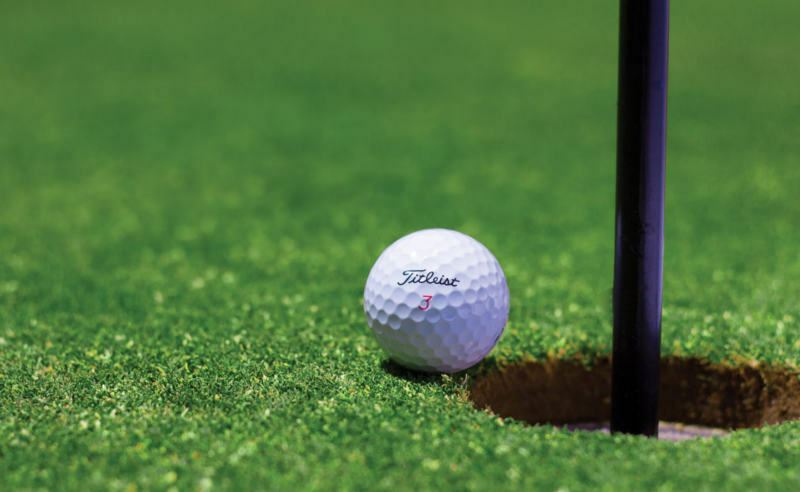 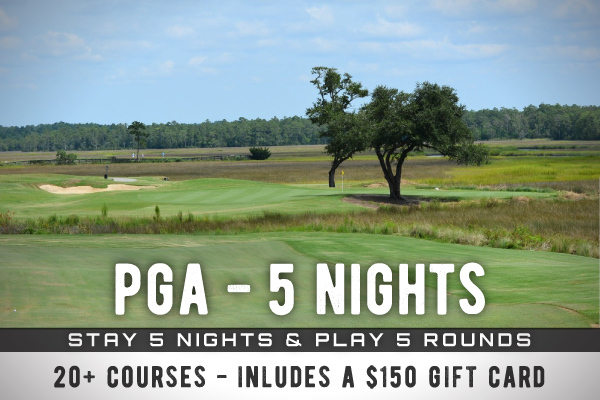 Stay and play at any course along the Grand Strand! 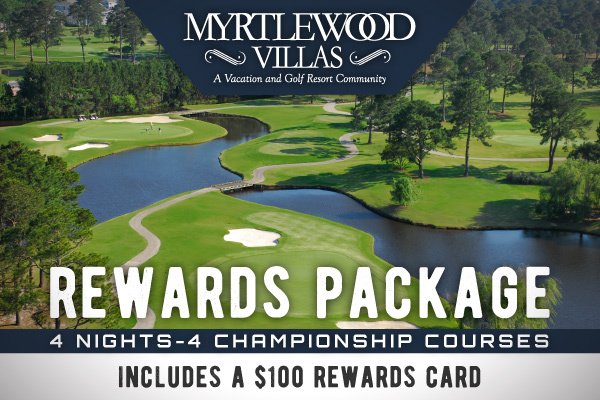 Check back often for the best rates & packages brought to you from Myrtle Beach Golf Central. 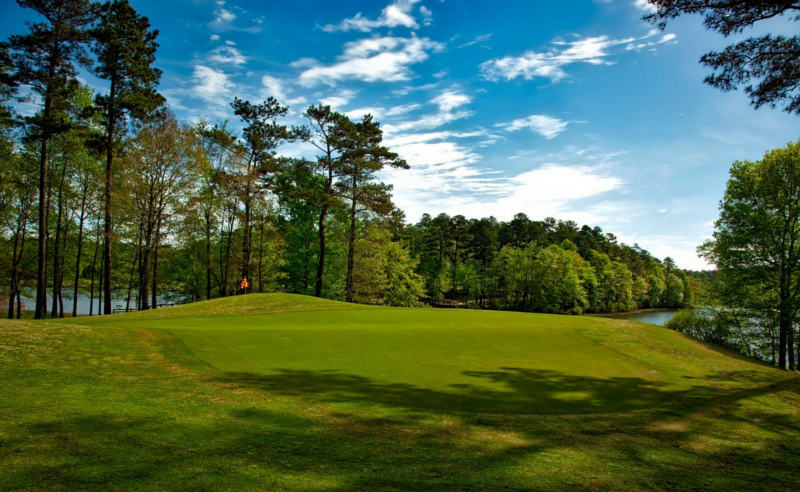 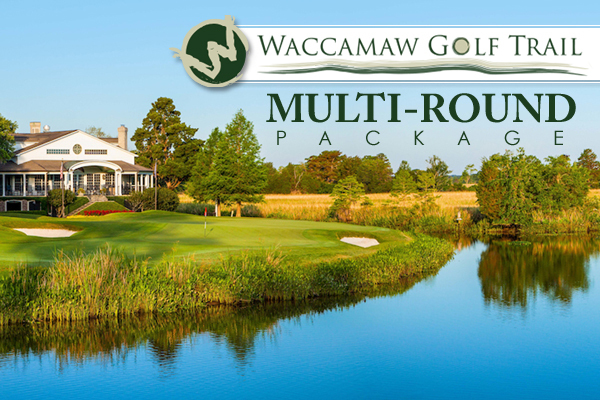 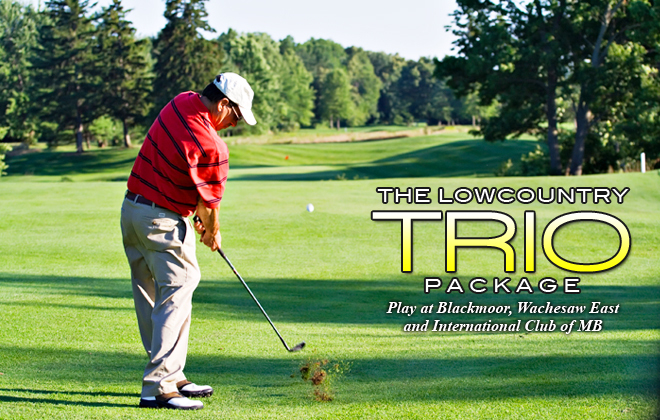 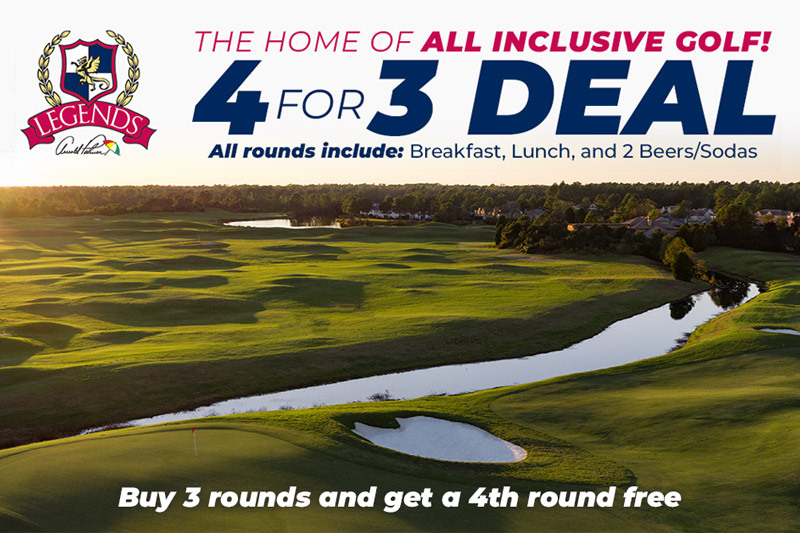 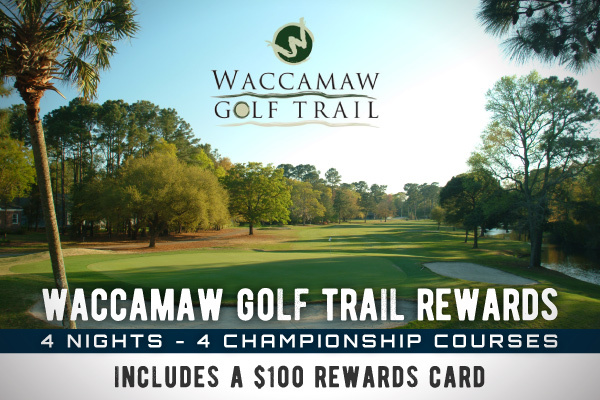 Save Big when you play 2 or more rounds on the Waccamaw Golf Trail. 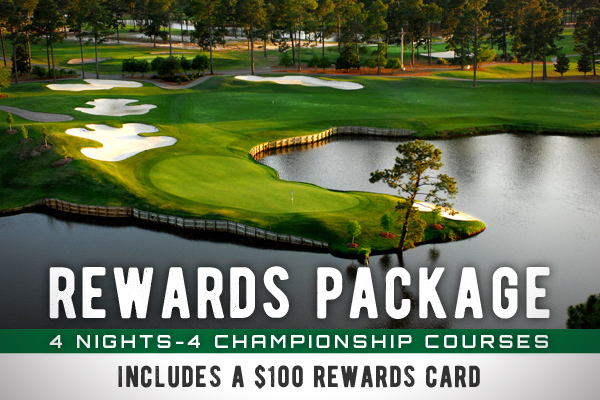 The Prime Times Rewards Package at Litchfield Resort with great savings PLUS a $100 rewards card! 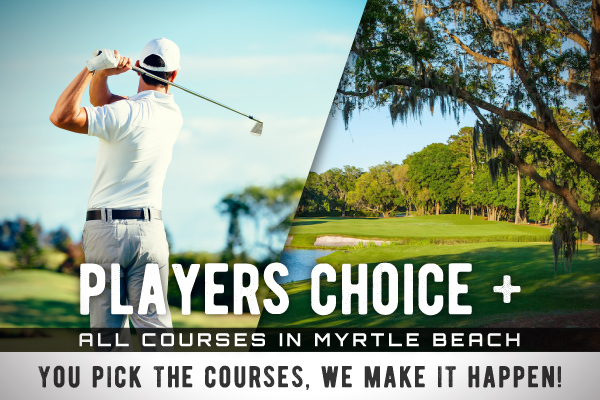 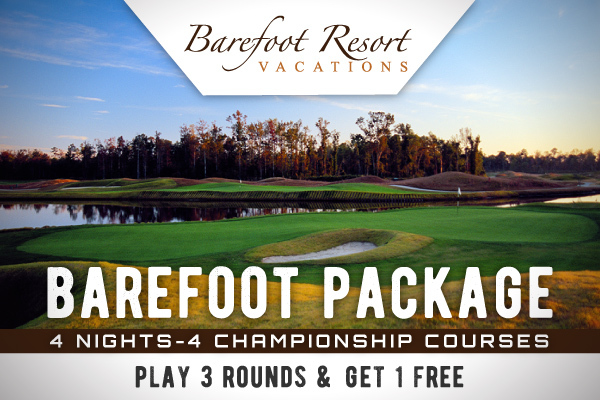 Player's Choice Package - ALL Myrtle Beach Area Courses Available! 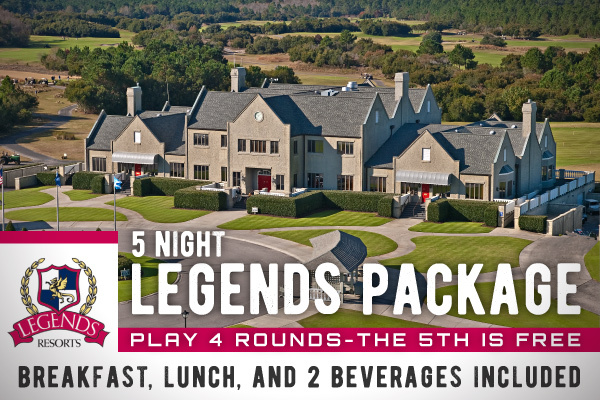 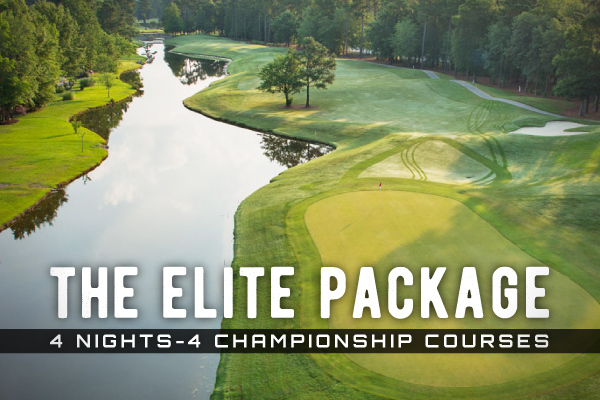 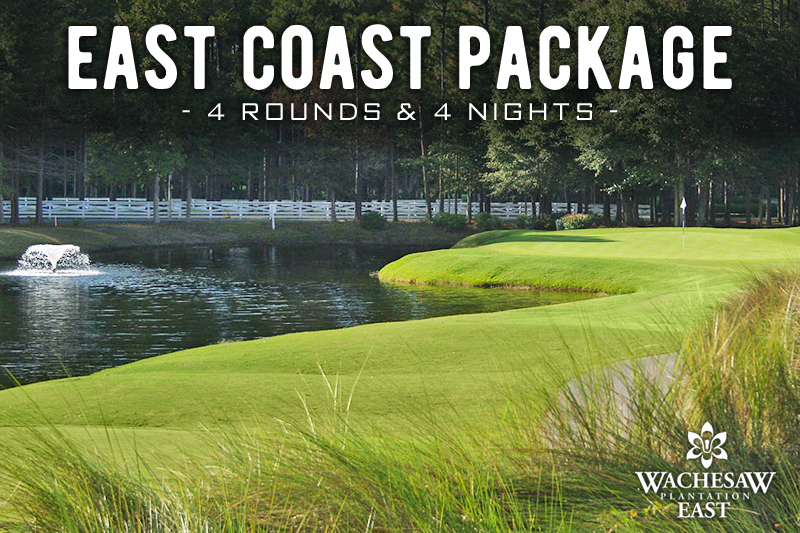 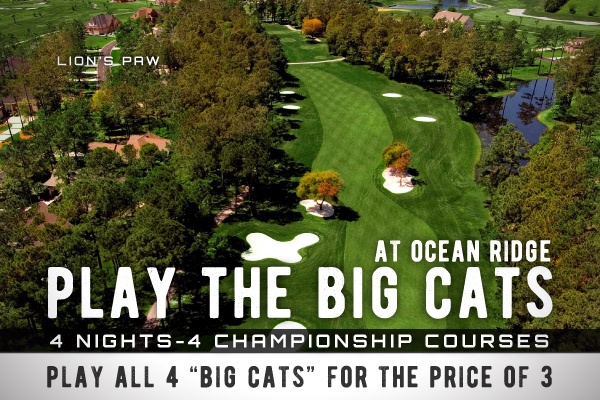 The Elite package - Choose 4 Rounds from Arcadian Shores, Arrowhead CC, Prestwick CC, Sea Trail Jones or Tidewater. 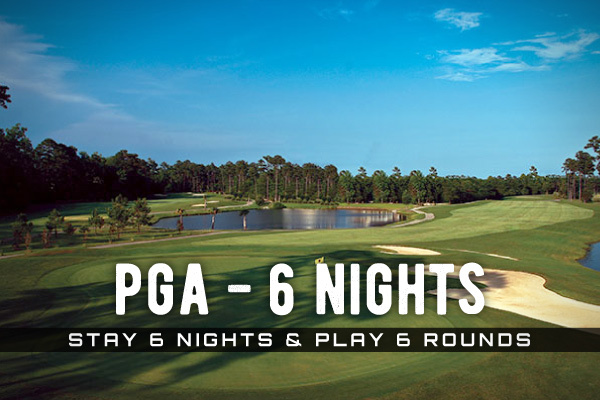 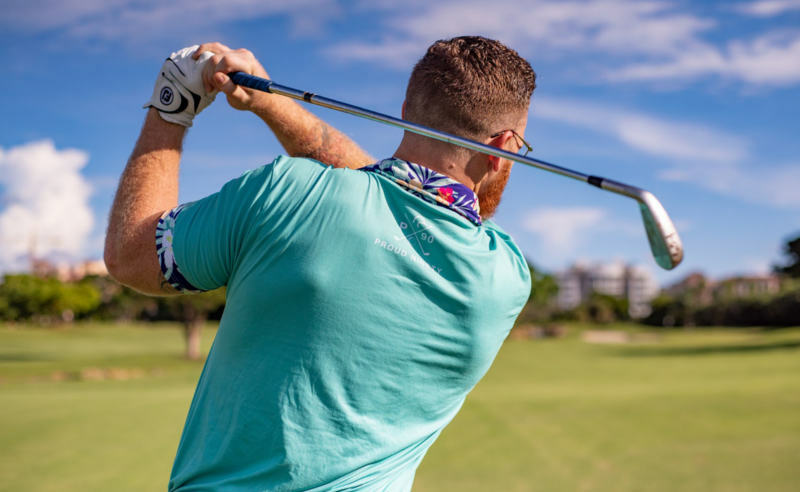 Stay 3 nights or more, custom pick the golf courses that you want to play, and we make it happen!